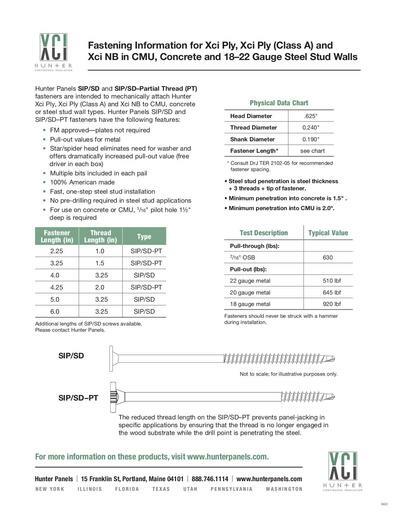 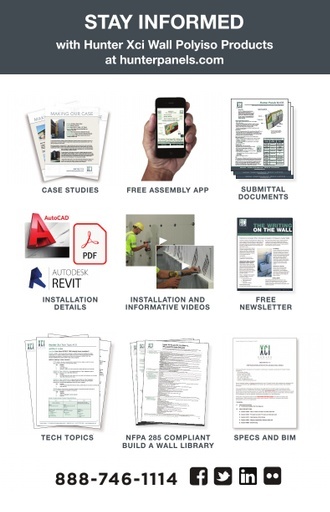 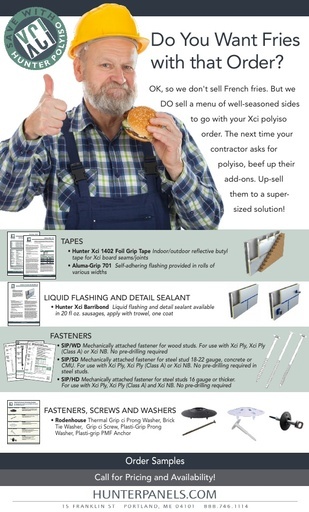 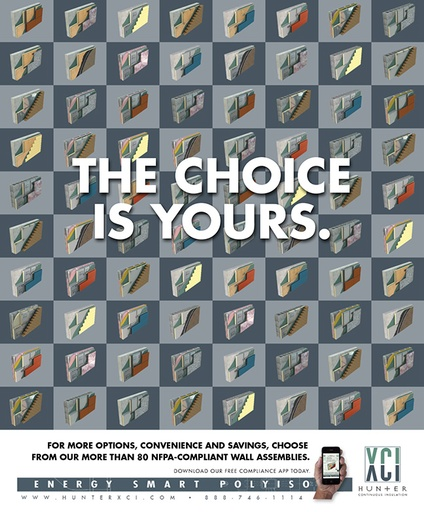 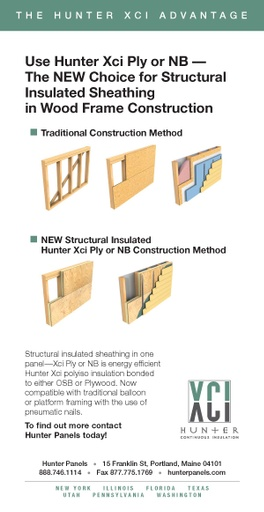 Continuous Insulation and Cladding Attachment Made Simple! 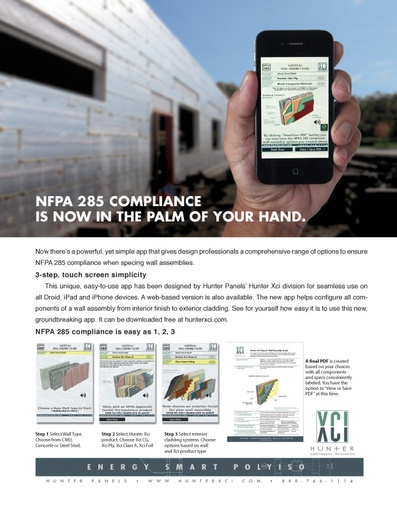 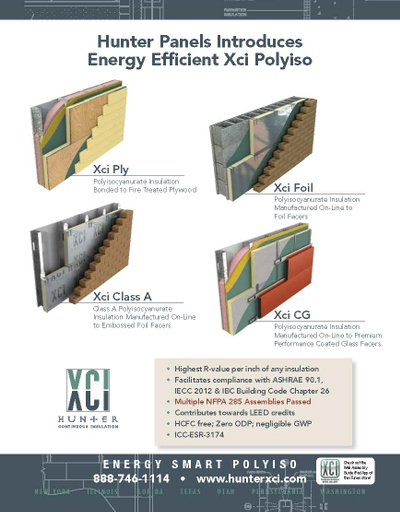 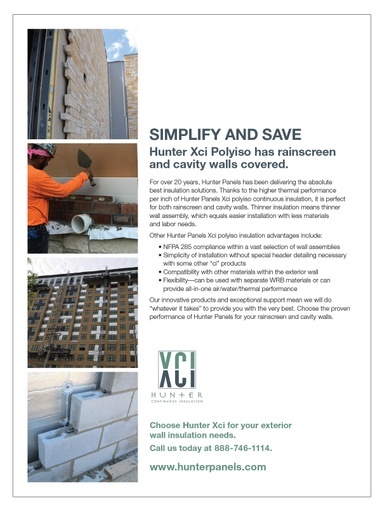 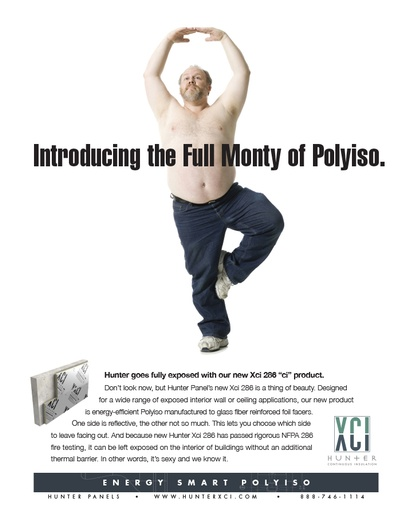 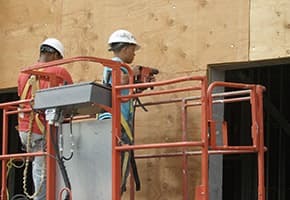 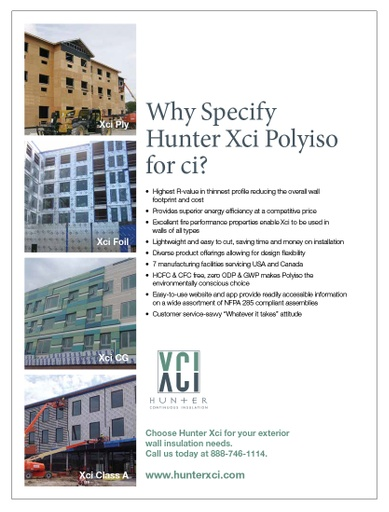 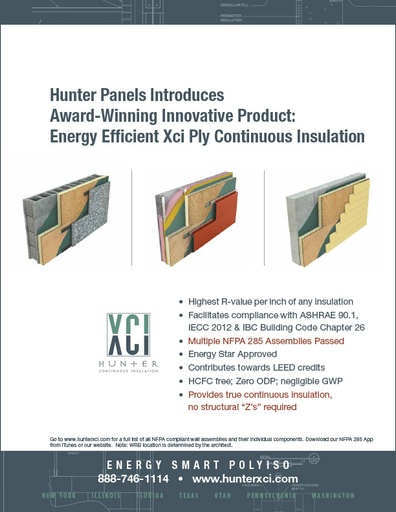 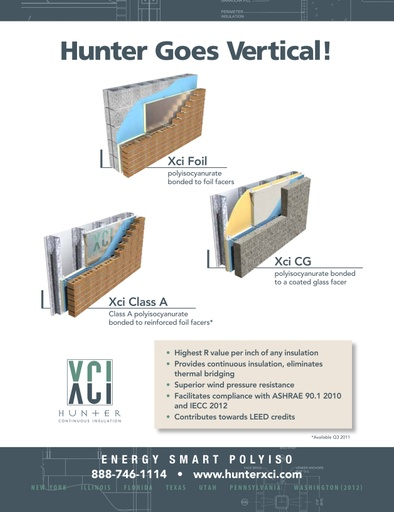 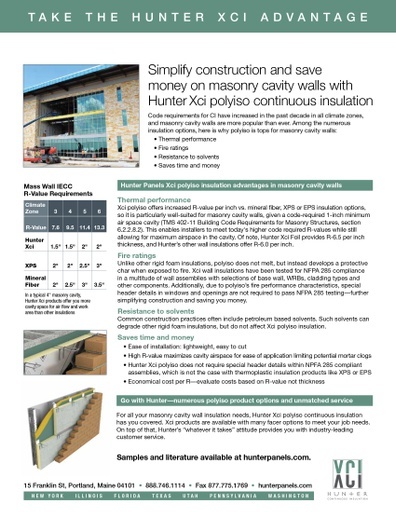 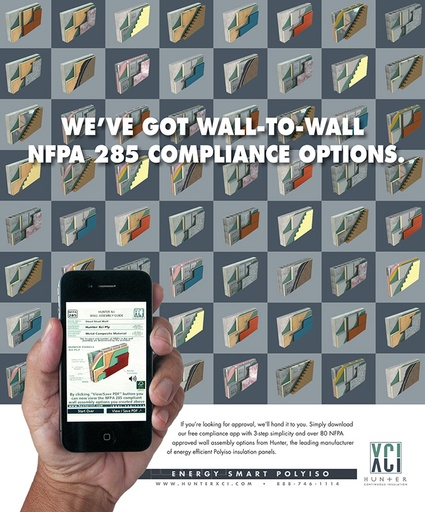 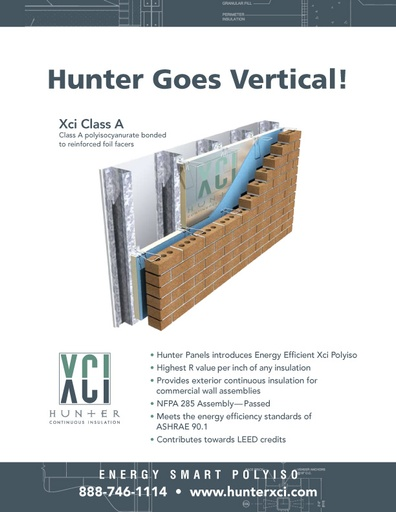 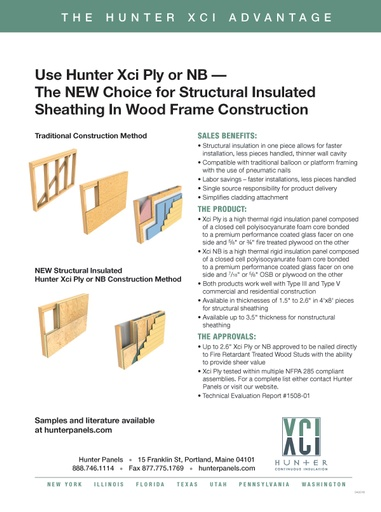 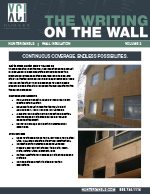 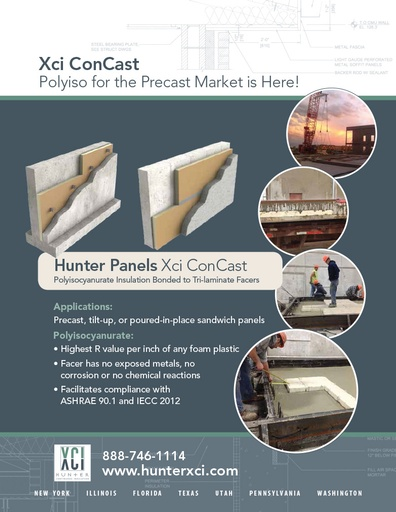 SIMPLIFY AND SAVE - Hunter Xci Polyiso has rainscreen and cavity walls covered. 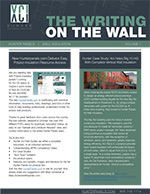 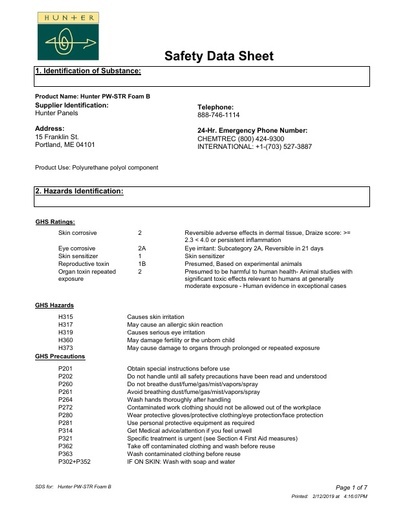 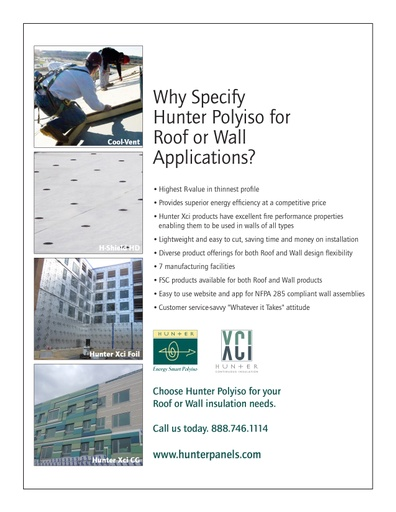 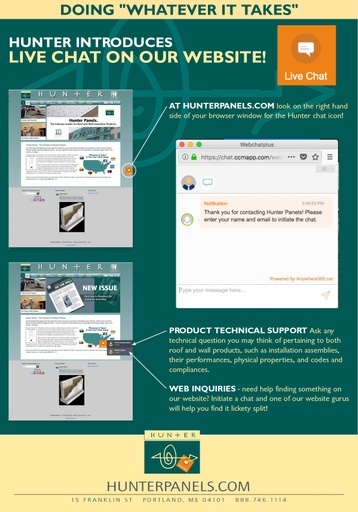 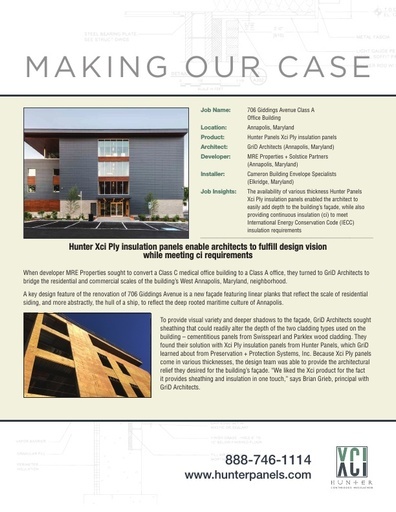 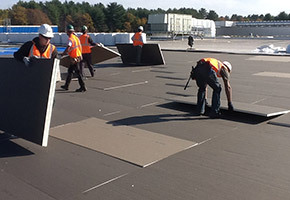 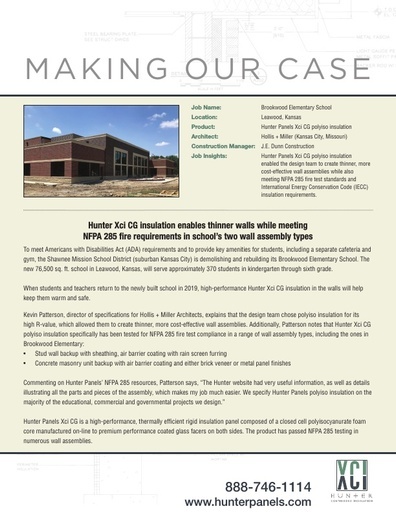 Why Specify Hunter Polyiso for Roof or Wall Applications?